The Canadian Academy of Geriatric Psychiatry (CAGP) and the Canadian Coalition for Seniors' Mental Health (CCSMH) are pleased to announce that the Call for Abstracts for the 2018 Annual Scientific Meeting (ASM) is now open! The theme of the meeting is Integrated Mental Health and Medical Care for Older Adults: Bringing Science and Practice Together. This year’s meeting will be held in Halifax, Nova Scotia at the Halifax Marriott Harbourfront Hotel from October 12 to 13. The ASM provides the opportunity to share, network and find renewed energy in our work of caring for older adults. This will be the first ASM hosted in Halifax since 2002 and the first joint ASM between the CCSMH and the CAGP since 2014. We intend for it to be a special, collaborative conference and we warmly welcome abstract submissions from across disciplines and across the country. October is a fantastic month to visit Nova Scotia – the scenery and changing leaves are amazing! We have some wonderful social events planned with time for you to enjoy the local scenery and do some networking East Coast style! We hope you will join us. Of interest, this year’s ASM is preceded by a one-day pre-conference course in geriatric psychiatry on October 11 to complement the ASM content, so please mark your calendars. We look forward to seeing you in Halifax! 1. Appreciate the latest basic science and medical research as it relates to mental health promotion and care for older adults. 2. Identify best practices in mental health promotion and care for older adults to extrapolate into future practice. 3. Describe how clinical practices and systems might evolve to close gaps between medical and mental health promotion and care to improve health outcomes. We encourage submissions that relate to the title, objectives and themes of the conference. As in previous years, ASM presenters are responsible for their own travel costs and must register and pay in full to attend the conference. The categories for abstract submissions include poster presentation, oral presentation, workshop, symposium and clinical case presentation. The 2018 ASM Planning Committee might change the format of the presentation you submit to optimize the number of presentations possible. All abstracts must be submitted in the standardized format irrespective of presentation preference. The maximum word count is 250 words. Poster Presentation: Poster abstracts will consist of a title, background, methods, results and conclusions. 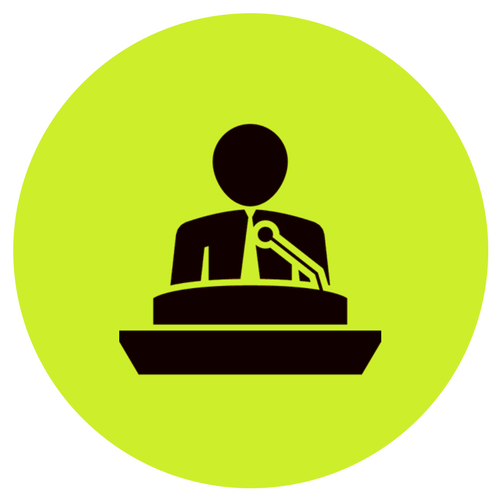 Oral Presentation: Oral abstracts will consist of a title, background, methods, results and conclusions. An oral presentation is 15 minutes in length (an 11-minute talk followed by a 4-minute question and answer period). Workshop: A workshop is 60 minutes in length and must be highly interactive, lively and informative. Workshops are particularly suited to sessions encouraging skills development, or in which role play or other dynamic teaching approaches are desired. Symposium: A symposium is a presentation that consists of two or three separate talks around a similar theme. Each individual talk within the symposium must have a separate abstract and learning objectives. In addition, a separate abstract must be submitted for the overall symposium as a whole, along with an overall set of learning objectives. Upon submission of the overall symposium abstract, please indicate the name of the Symposium Chair. The Symposium Chair should share the title of the overall symposium with the individual speakers so that they may include the overall symposium title in their abstract submission. Clinical Case Presentation: This presentation is intended for informative clinical cases. There should be maximal audience participation, interaction and discussion. The clinical case must be supported by literature and evidence around the teaching and learning points. Learning Objectives: All submissions require three learning objectives. Key information about Royal College expectations for learning objectives can be found here. Please avoid verbs that are often used but are open to many interpretations (e.g., appreciate, have faith in, know, learn, understand, believe). Click here for a link to suggested verbs. Please note: We encourage abstract submissions in French. Abstract submissions are due on Tuesday, March 13, 2018 by 11:59 p.m. EST. Abstracts submissions will be accepted using the online submission platform only. Once you have completed the online submission, you will receive immediate automated confirmation of receipt of your submission. All abstract submissions will be peer reviewed. Please include the title, the three learning objectives and the abstract text of no more than 250 words. Learning objectives must indicate what the participants will learn from the presentation in terms of knowledge, skills or attitudes. 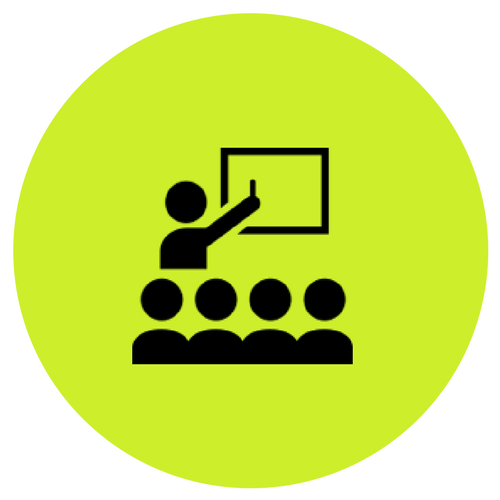 In keeping with accreditation requirements, a minimum of 25% of the presentation time must be allotted for audience discussion and participation. You will receive an email notification of the 2018 ASM Planning Committee’s decision regarding your submission in early May 2018. All applicants are responsible for their own travel costs and must register and pay in full to attend the conference. By submitting your abstract, you agree to have it published in the Canadian Geriatrics Journal. Please contact Andrea Smith at events@secretariatcentral.com if you have any questions.